A child is in critical condition following a car crash Saturday afternoon on Chicago's South Side. CHICAGO (WLS) -- A child is in critical condition following a car crash Saturday afternoon on Chicago's South Side. 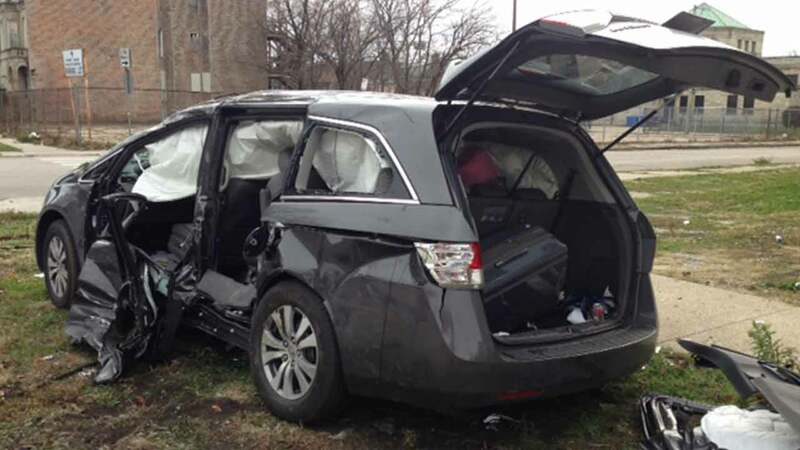 Firefighters say the child suffered traumatic injuries in the crash near 48th Street and Indiana in the city's Bronzeville neighborhood, and was taken to Comer Children's Hospital. Four other people were also taken to the hospital in fair to serious conditions.